This Berry’s Dufftown was distilled in 1982 and bottled in 2011. 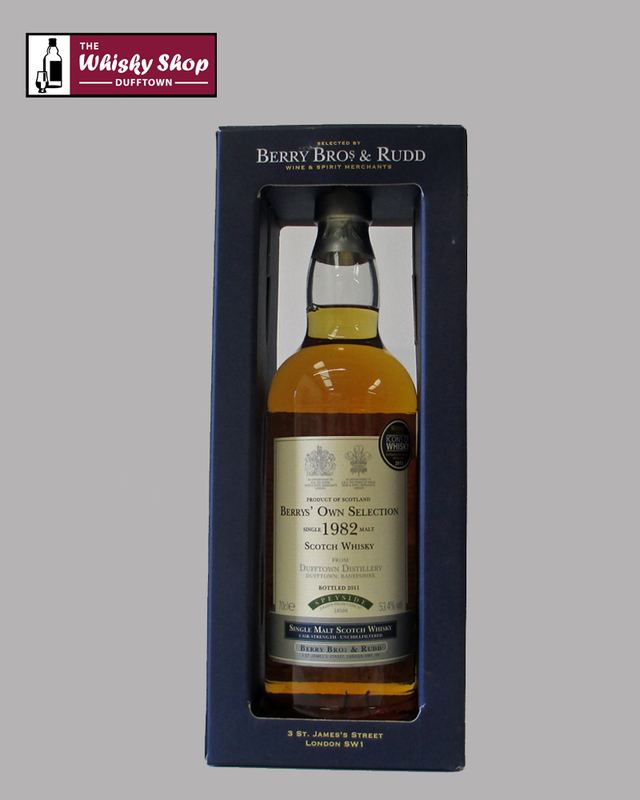 This Berry's Dufftown was distilled in 1982 and bottled in 2011. BBR: The nose gives bright citrus and vanilla notes mingled with grassy, oaky, brazil nut nuances. There is a little grape stalk and lime. 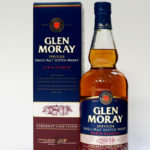 BBR: The palate is lively and fattens to reveal toasted oak, liquorice, blackcurant and fizzing citrus. BBR: A smooth and somewhat savoury finish rounds off the experience.